SKU: card3. Category: Fine art newborn greeting cards. 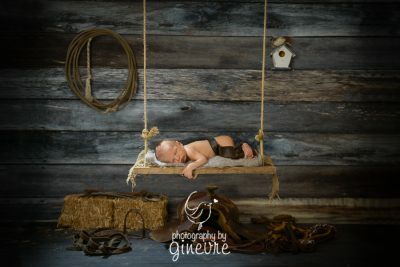 This card features a baby boy perched on a barnwood swing, in a rustic Alberta barn scene.